No doubt about it, Jen Payne has a way with words. From her place among invitation-only Guilford Poets Guild to her newest book, Evidence of Flossing: What We Leave Behind, the shoreline author and artist brings together words and images to champion the natural world and remind us of what she terms “our divine and innate connection with nature.” The book also provides telling social commentary and photos showing “evidence,” warning of a growing disregard for nature’s gifts and for each other. Here’s a link so you can read the entire article. Congratulations Jen! 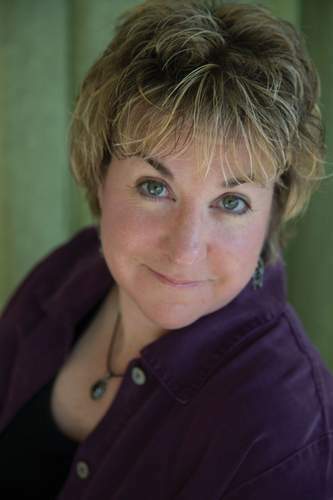 Guilford Poets Guild member Jen Payne is the current Shoreline Publishing Person of the Week. Her book Evidence of Flossing: What We Leave Behind will be featured at a book launch celebration on Saturday, Oct. 14, from 3 to 6 p.m., and then again at an artist talk/book reading on Oct. 15 from noon to 2 p.m., both events at the Martha Link Walsh Gallery, 188 North Main Street, Branford (and the events are free and open to the public). Her book is available online at www.3chairspublishing.com, at local booksellers, at the Martha Link Walsh Gallery, and at Rock Garden LLC in Branford; also online at Indiebound.org, Amazon.com and barnesandnoble.com. Here is a link to the article in the newspaper. Poet Gray Jacobik will be featured at the Guilford Poets Guild’s April poetry reading. The reading will be held on Thursday, April 13 at 6:30 p.m. (open mike from 6:30 to 7) at the Guilford Free Library, 67 Park Street, Guilford (203-453-8282). Gray Jacobik received a National Endowment for the Arts fellowship in creative writing and an artist’s fellowship from the Connecticut Commission on the Arts. Her poems have won the Yeats Prize, the Emily Dickinson Prize, and the Third Coast Poetry Prize, among others. Jacobik’s collection The Double Task was selected by James Tate for the Juniper Prize and nominated for the James Laughlin Award and the Poet’s Prize. The Surface of Last Scattering received the X. J. Kennedy Poetry Prize, and Brave Disguises received the AWP Poetry Series Award. She’s served as poet-in-residence at the Frost Place, taught literature at ECSU and mentored graduate students through the Stonecoast MFA Program (Univ. of Southern Maine). Jacobik is the author of Little Boy Blue: A Memoir in Verse (CavanKerry Press) and received the 2016 William Meredith Award in Poetry for The Banquet: New & Selected Poems, which was nominated for both a National Book Award and a Pulitzer. She is a painter as well as a poet. Refreshments will be served. See library flyer here. 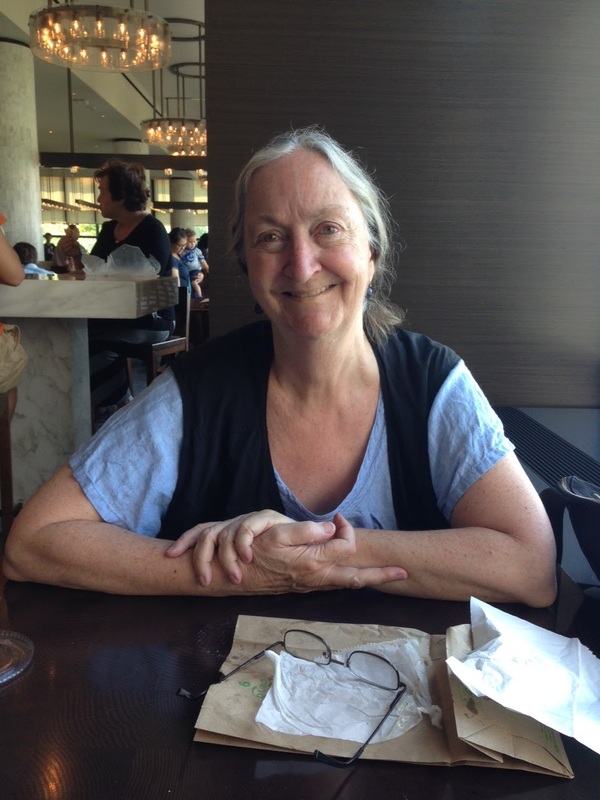 Poet Sharon Olson will be featured at the Guilford Poets Guild’s March poetry reading. The reading will be held on Thursday, March 9 at 6:30 p.m. (open mike from 6:30 to 7) at the Guilford Free Library, 67 Park Street, Guilford (203-453-8282). Olson is a retired librarian, a graduate of Stanford, with an MLS from U.C. Berkeley and an M.A. in Comparative Literature from the University of Oregon. Her book The Long Night of Flying was published by Sixteen Rivers Press in 2006. Her poems have appeared in such journals as Off the Coast, String Poet, Arroyo Literary Review, The Curator, and others. Two of her poems have been nominated for a Pushcart Prize. While living in Guilford, Olson helped direct the publication of the Guilford Poets Guild’s Tenth Anniversary Anthology. She currently lives in Lawrenceville, New Jersey where she is a member of the U.S. 1 Poets’ Cooperative, and since 2015 has been part of the Cool Women Poets critique and performance group.